ELTRA’s CS-2000 is the only analyzer on the market for the determination of carbon and sulfur in organic as well as inorganic samples. 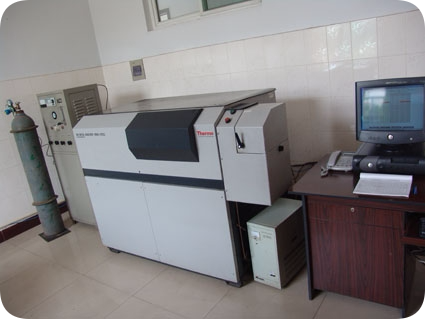 For this purpose, the CS-2000 is equipped with both an induction and a resistance furnace covering the full range of carbon and sulfur analysis. The CS-2000 is available with up to four independent infrared cells, which allow the precise and simultaneous analysis of high and low carbon and/or sulfur concentrations. The sensitivity of the cells can be customized individually by selecting the length of the IR-paths to ensure the optimum measuring range for each application. Hardness measures the resistance of a sample to material deformation due to a constant compression load from a sharp object. The tests work on the basic premise of measuring the critical dimensions of an indentation left by a specifically dimensioned and loaded indenter. We are measuring hardness on Rockwell, Vickers & Brinell scales. 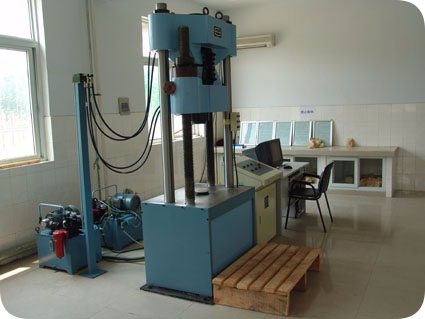 Tensile Test in which a sample is subjected to a controlled tension until failure. 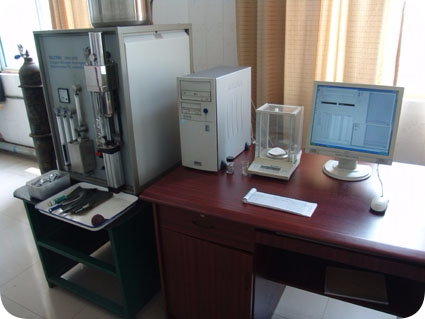 The results from the test are commonly used to select a material for an application, for quality control, and to predict how a material will react under other types of forces. Properties that are directly measured via a tensile test are ultimate tensile strength, maximum elongation and reduction in area. 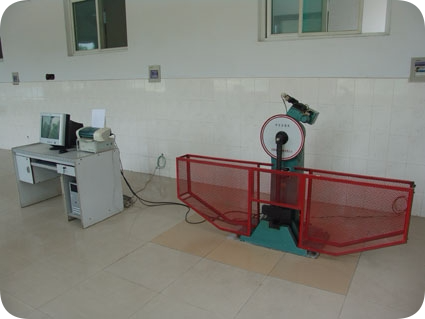 The purpose of impact testing is to measure an object’s ability to resist high-rate loading. It is usually thought of in terms of two objects striking each other at high relative speeds. A part or material’s ability to resist impact often is one of the determining factors in the service life of a part, or in the suitability of a designated material for a particular application. 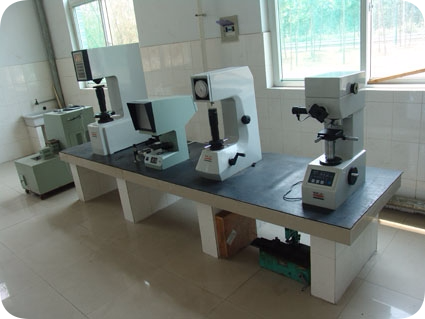 Impact testing most commonly consists of Charpy and IZOD Specimen configurations. 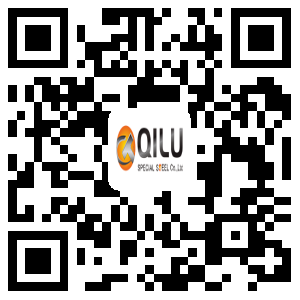 We are performing spectro test on raw material heat, a lot forged and heat treated in single batch to establish that the manufactured product is in conformity with the specified chemical composition. 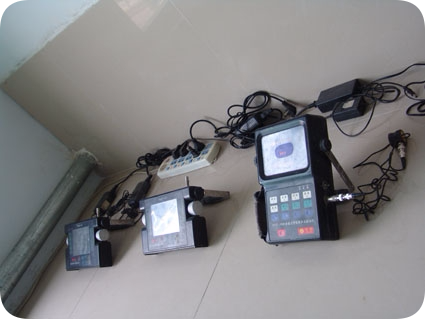 Ultrasonic testing (UT) is a family of non-destructive testing techniques based on the propagation of ultrasonic waves in the object or material tested. In most common UT applications, very short ultrasonic pulse-waves with center frequencies ranging from 0.1-15 MHz, and occasionally up to 50 MHz, are transmitted into materials to detect internal flaws or to characterize materials. A common example is ultrasonic thickness measurement, which tests the thickness of the test object, for example, to monitor pipe work corrosion.